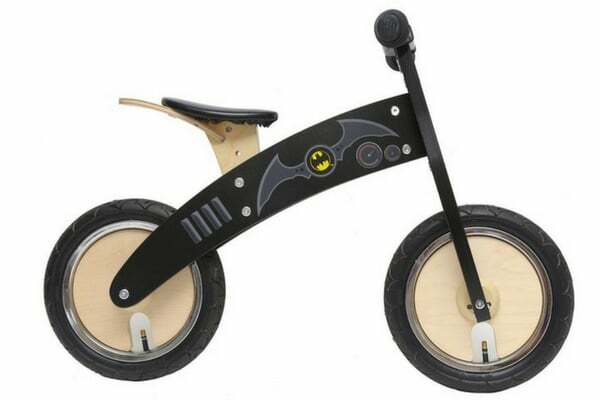 Are you stumped for ideas about what to get your own children, let alone your nieces, nephews, cousins and friends? Our Kids Christmas Gift Guide is brimming with lots of fabulous ideas… whether you want something practical, functional, educational or fun! 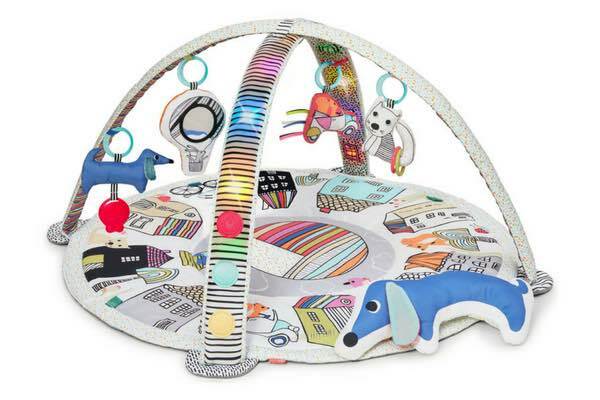 New Dimension Oz – stock a large variety of kids toys from babies, toddlers right through to the end of primary. Need some gift inspiration for the adults in your life – partners, parents, siblings, teachers, colleagues and everyone else in between? Click here to view our NSM Christmas Gift Guide: Adults Edition. NSM Special Offer: 15% off. Use code NORTHSHOREXMAS at checkout. Have you met L’Alphabet Des Animaux? A stunning box set of 30 over-sized animal alphabet flash cards. Featuring vintage Scientific Illustrations, translations into six languages and quirky animal facts to boot. Finished with exquisite foil detailing they are perfect for hands-on learning and play, doubling as delicious decor pieces. The perfect gift for busy little minds. Buy now or ‘like’ Ashberry Lane on Facebook. NSM Special Offer: 10% off full priced items. Use code NSMUM10 at checkout. Babyography is your one stop shop this Christmas. 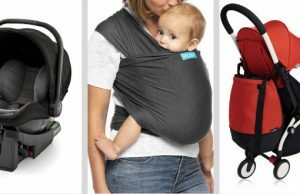 Find the perfect gifts for newborns to toddlers (and even a few nice gifts for Mum too!). 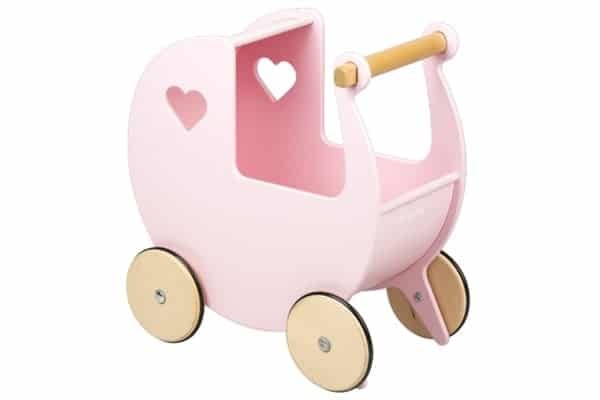 They have a huge range available such as activity centers, rocking horses, Eco-friendly toys, dolls and doll houses that are cute to boot! plus much much more! Visit their store in Brookvale (577 Pittwater Road), or shop online. ‘Like’ Babyography on Facebook to stay up to date with all the new arrivals for the festive season. NSM Special Offer: 10% off. Use code NSM10OFF at checkout. 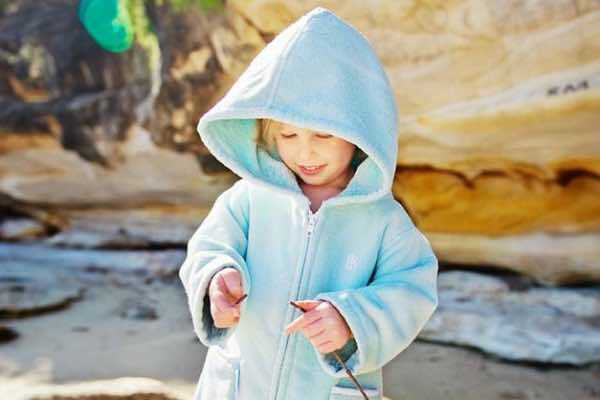 Beach Robes Australia make a gorgeous range of hooded swimming beach robes for kids. 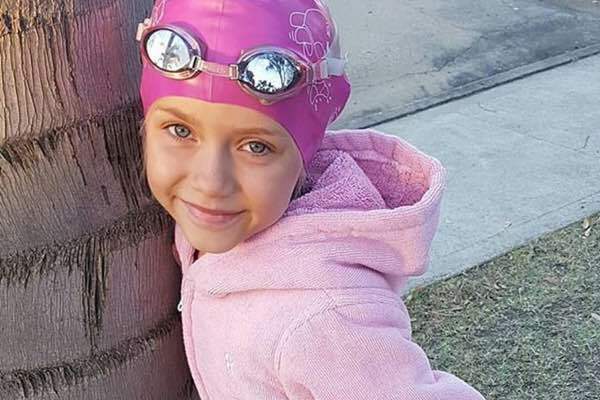 Designed in Australia and crafted from plush, super-absorbent microfibre, you can wrap your kids up nice and warm after swimming! 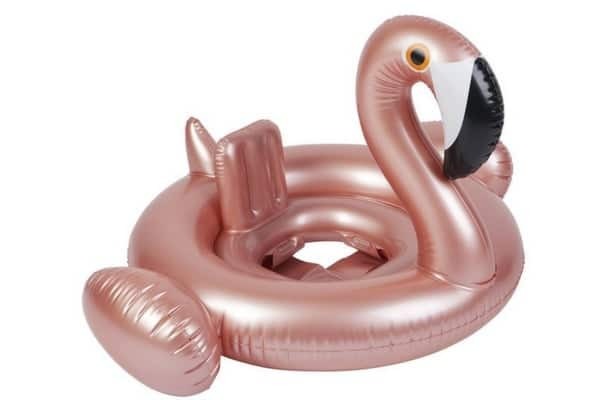 They’re perfect for swimming lessons, a day at the beach, weekend nippers, summer holidays or backyard pool fun. 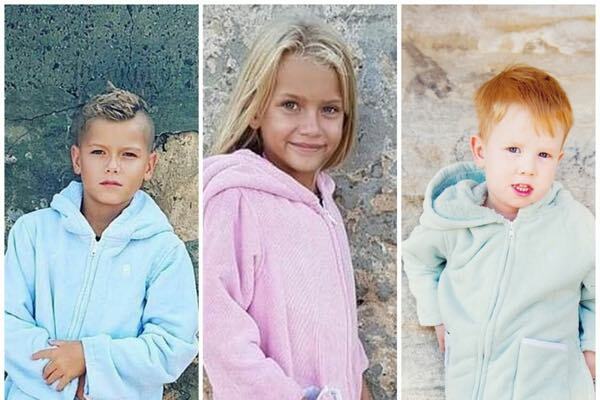 Buy now and ‘like’ Beach Robes Australia on Facebook. Bright Star Kids is devoted to making the cutest and most durable name labels & accessories for all of your kid’s belongings. They’re here to help make your school and home life easy & fun with a huge range of personalised bags, clothing, stationery and so much more. With unique personalised gifts it also ensures celebrating family life & various occasions are super special. Buy now and ‘like’ Bright Star Kids on Facebook. 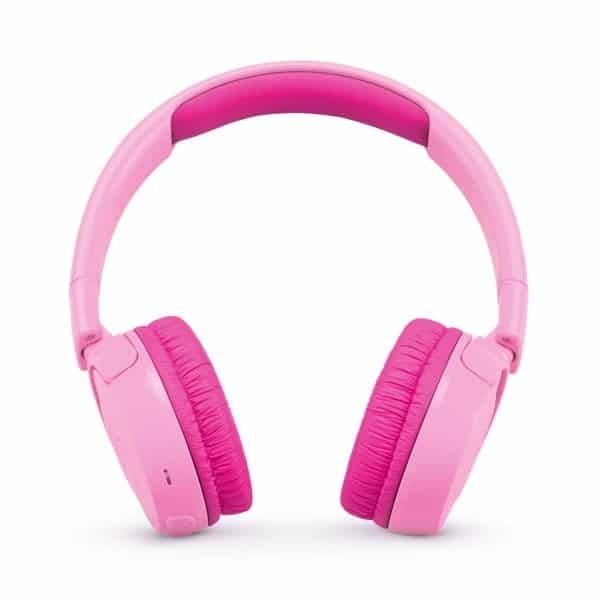 Looking for the perfect set of headphones for your little ones? We’ve found them! The JBL Junior wireless Bluetooth on-ear headphones are safe, lightweight and deliver up to 12 hours of legendary sound and fun for the youngest music fans. Headphones are designed to ensure the volume is always below 85dB to protect hearing and easy controls can be operated without any help. Kids listen in comfort with custom designed soft padded headband and ear cushions for a feathery fit. 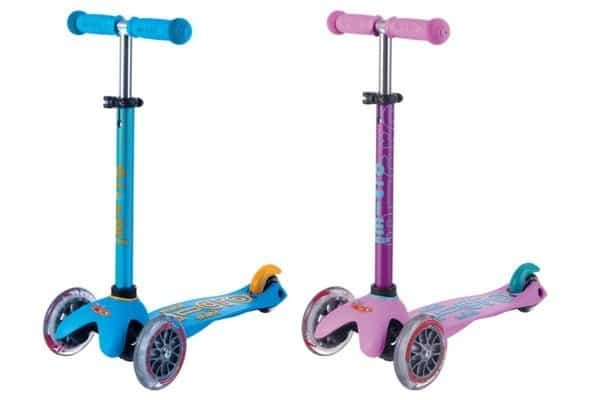 RRP$69.95. Buy online or ‘like’ JBL on Facebook. Need a new lunchbox for the new school year? My Munchbox is all about fun, easy ways to get kids excited about food. They’re sturdy, easy to clean and, of course, completely food-safe. Each compartment is specifically designed with child-sized portions in mind and keeps foods fresh and separate through a specially sealed lid. They hold over five cups of food, and feature a convenient leak-proof lid and removable food trays! Buy now or ‘like’ My Munchbox on Facebook. 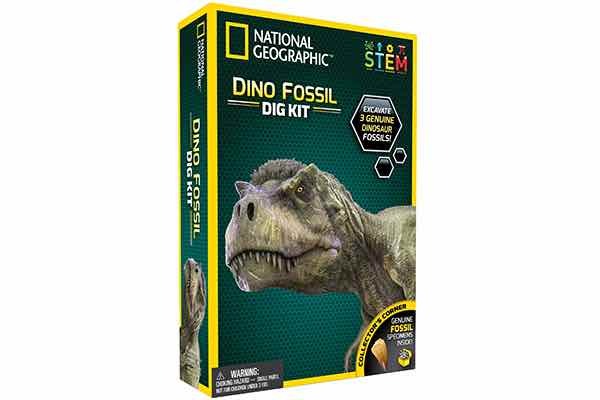 Inspire your children to care about the planet, with National Geographic™ Society’s range of gifts for children. 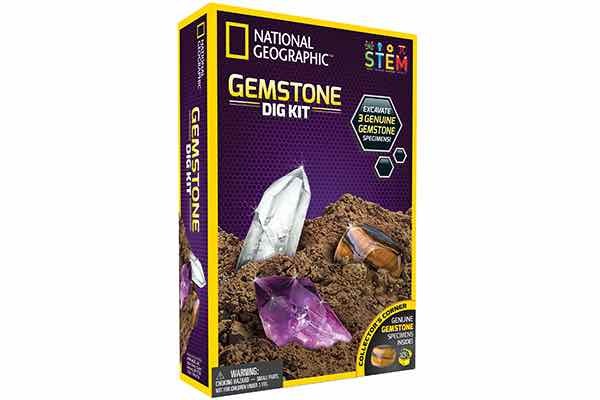 These kits embody National Geographic’s adventurous spirit and are a must have for any National Geographic fan! 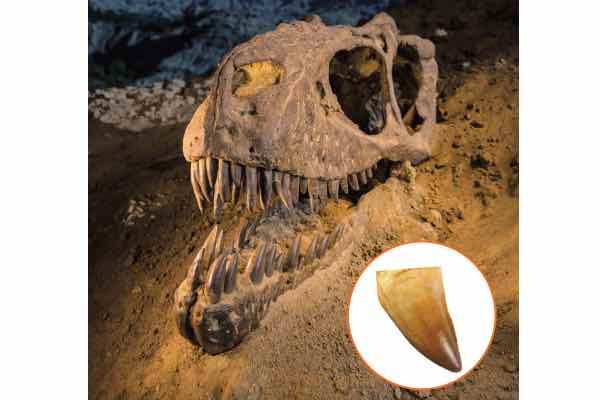 Kids become budding palaeontologists as they uncover real specimens hidden in the moulded bricks. 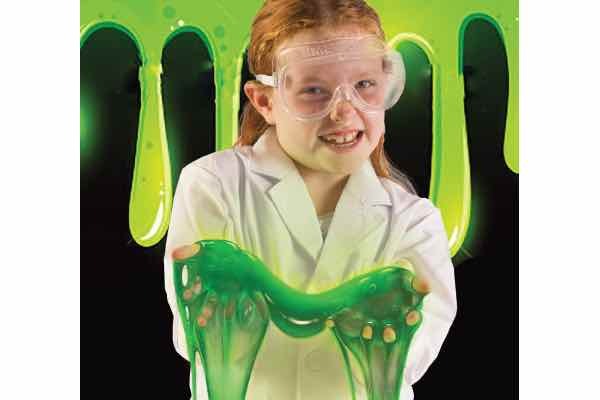 Experiment with the disgusting side of science with the Glow-In-The-Dark Slime kit. 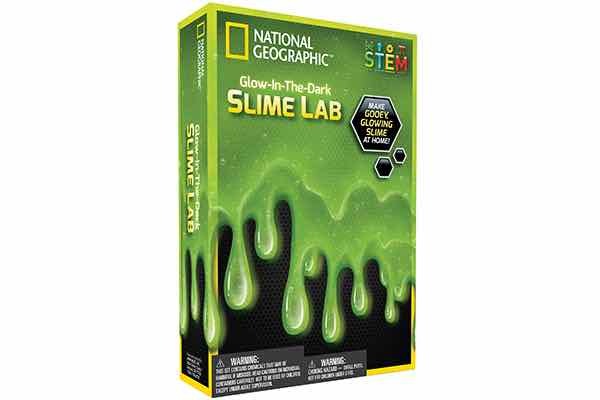 Learn all about the fascinating organisms known as slime molds and explore where slime occurs naturally in nature! 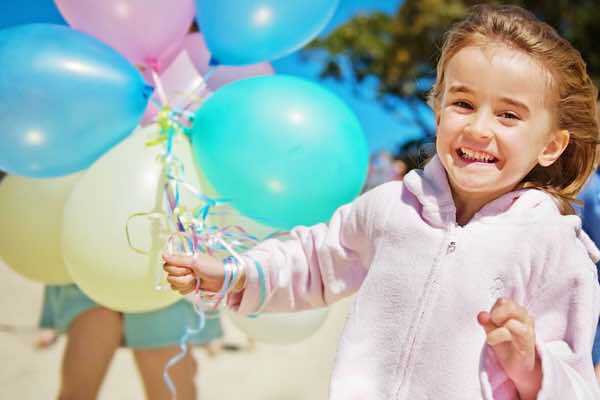 Buy now from Australian Geographic, Kidstuff and Big W.
New Dimension Oz stock a wide variety of kids items across a number of different product categories with items for babies , toddlers & pre-schoolers as well as older kids right through to end of primary age. With well known brands such as B. early childhood and Dolls World from Peterkin UK as well as a wide range of educational products, craft kits, dinosaur items, science kits, retro toys and board games, novelties, stocking fillers and outdoor toys – there’s something for everyone! Buy now and ‘like’ New Dimension Oz on Facebook. Need some new ideas about what to buy for your children? Talkin’ Toys is Australia’s favourite toy review channel and has rounded up the best animal toys to assist your precious ones with counting. The best learning experience is a fun learning experience. Spend time teaching numbers to your lil ones with these animal toys. Watch reviews now. Need some gift inspiration for the adults in your life – partners, parents, siblings, colleagues, teachers and everyone else in between? Click here to view our NSM Christmas Gift Guide: Adults Edition.